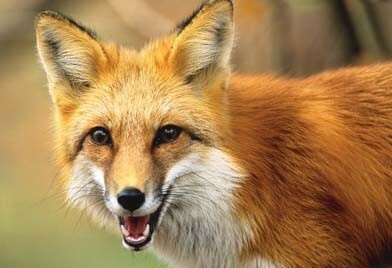 How should farmers help red foxes from not being endangered? They can be found in forests, grasslands, mountains and deserts. Foxes aren't getting enough water supply due to weather conditions. To eliminate this problem farmers could use wells to provide their water supply for a separate supply for themselves. How can farming decrease biodiversity? They can decrease from careful farming methods. Why might farmers want to limit pesticide on crops? To boost production and ensure good food supply. How can deforestation decrease the biodiversity of an area? By killing and limiting species that live in the trees. How would the draining of a wetland to make way for a residential development affect the wildlife that lives in that area? It takes away their habitats and food sources. Why should we work to restore the wetlands on the coast of North Carolina? Because of people's jobs, such as fishing. And because of the wildlife that live in the ocean.